BMW has confirmed that a new fully electric 'i' concept car is on the way, previewing a new EV set to be built at the Bavarian brand's Dingolfing plant from 2021 onwards. Due later in 2018, the iNEXT concept will be another Vision Vehicle in a similar vein to the Vision Dynamics concept presented at the Frankfurt Motor Show in 2017, and alongside confirmation of its arrival later this year, BMW has teased the concept's design too. As revealed earlier this year the iNEXT will be an SUV, hinted at in a new teaser sketch. We can make out a traditional two-box SUV shape, while the wide, square wheel arches suggested in the image look big enough to house large wheels. There's little else to take from the sketch for now, but the pinches at the car's C-pillar – one of BMW i's latest design hallmarks – are present and accounted for. 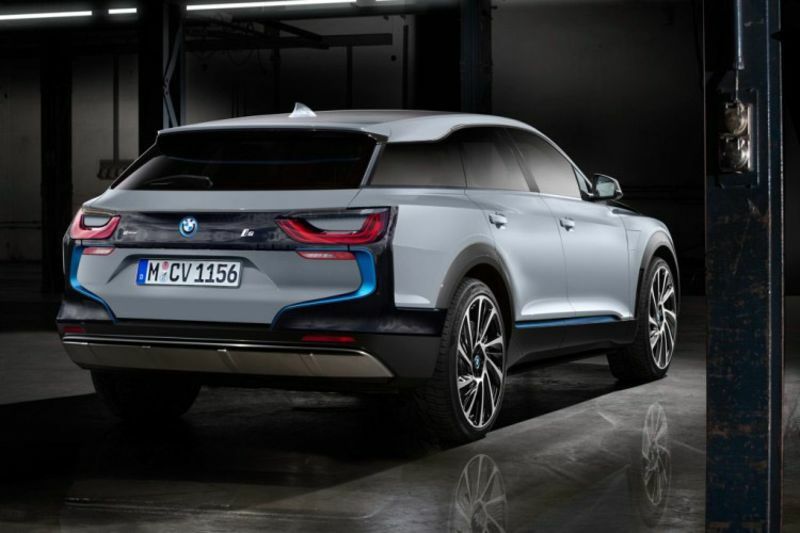 The new fully electric model will launch in 2021, debuting BMW’s new vehicle architecture and taking the form of an SUV similar in size to an X5. 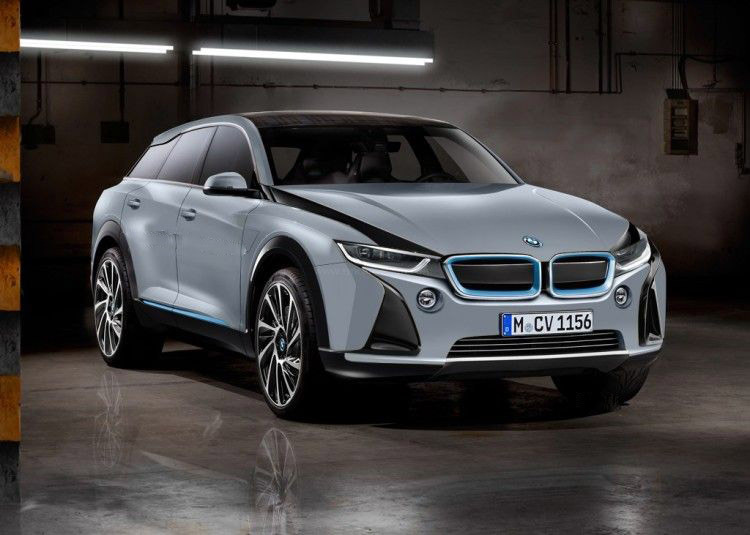 It will be one of 12 new fully electric vehicles from BMW by 2025 and launch shortly after the BMW i4 saloon, previewed by the Vision Dynamics concept. Head of BMW i Product Management Alexander Kotouc told Auto Express earlier in 2018: “I can promise you that this year you will see something and touch something – you need to let people experience what is coming. The iNEXT will be one of the first cars to sit on BMW’s new common platform that will allow the brand to build conventional petrol and diesel cars, plug-in hybrids and fully electric vehicles all on the same platform. Because the platform is flexible, battery sizes for all-electric models, like the iNEXT, will range from 60kWh to 120kWh, which will mean an all-electric range of at least 450 kilometres and up to 700 kilometres. A range of power outputs for the platform have also been confirmed; a more compact electric motor will be incorporated and offered in 134bhp, 255bhp, 335bhp and 443bhp states of tune. The platform is able to house an electric motor on each axle to facilitate four-wheel drive, while a triple motor setup could be used for performance models and could develop up to 800bhp. It’s likely that the iNEXT will feature a larger battery pack and more powerful electric motor setup. It’s expected that the iNEXT will launch with level-three autonomous technology, enabling partially autonomous driving – the vehicle will drive itself, but the driver must be prepared to intervene if prompted. Eventually, the iNEXT will be capable of level four and five autonomous driving, where occupants have hardly any input. BMW’s joint purchase of mapping company, Here, with Daimler and Volkswagen is playing a key part in that. And it’s working with companies such as computing giant Intel and Mobileye, one of the world leaders in artificial intelligence.